The opening race of the FSA BIKE Festival Garda Trentino takes place in the heart of Arco, not far from Riva del Garda. The course offers great views of old castles and, of course, Lake Garda. The second race of the series is in Willingen, which will also determine the German Champion 2019. 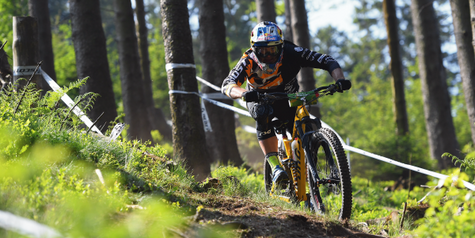 The big finale, which elects the overall winner, will be held in Saalfelden Leogang in September.